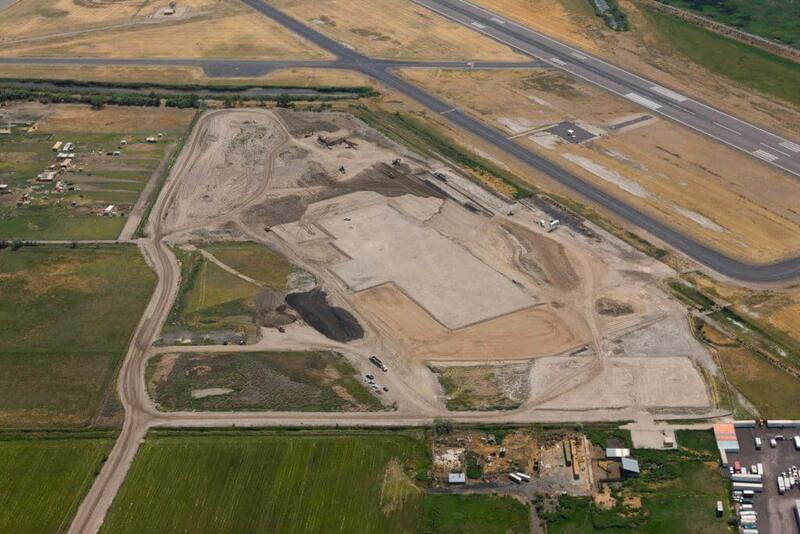 Duncan Aviation is one of the world’s largest privately owned business jet support facility. 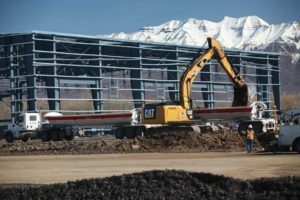 Based in Lincoln, Nebraska, Duncan Aviation operates maintenance, repair and overhaul (MRO) centers in Lincoln, as well as Battle Creek, Michigan and Provo, Utah. 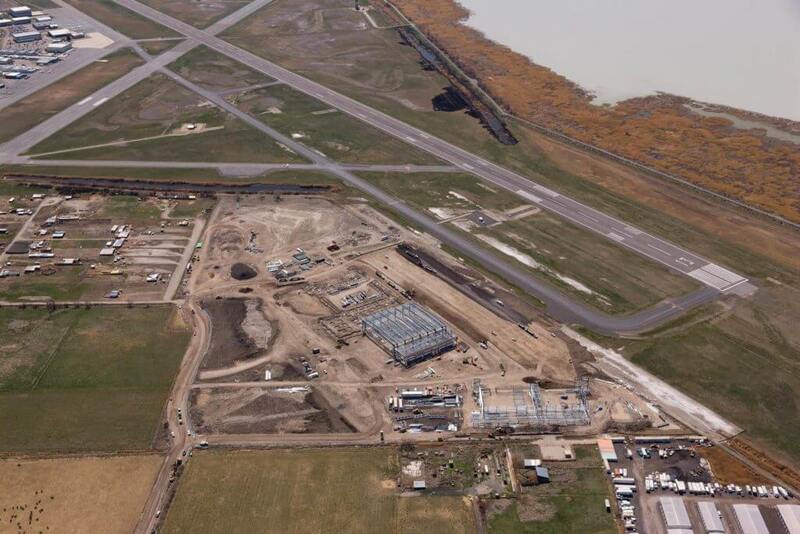 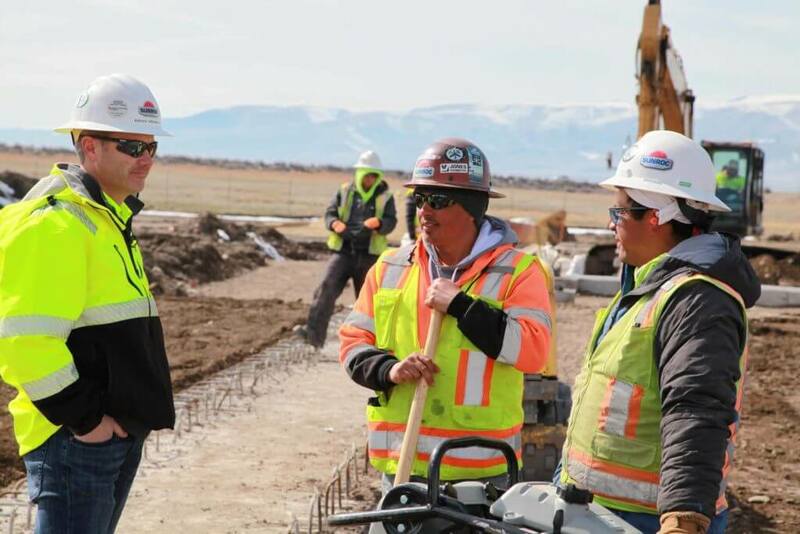 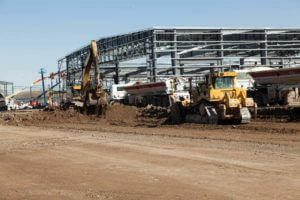 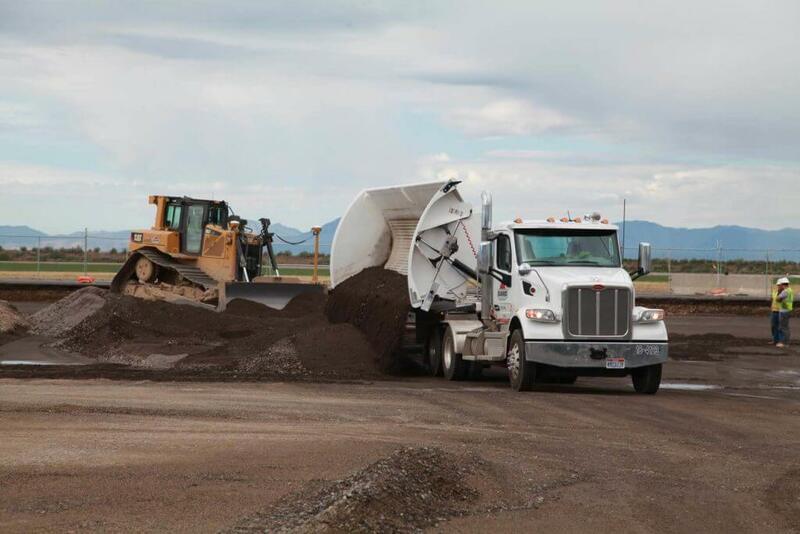 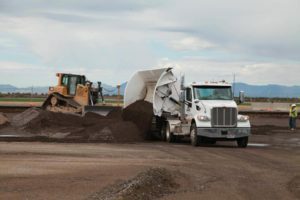 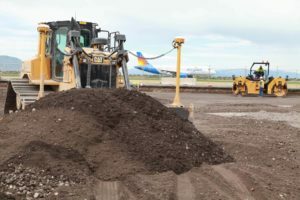 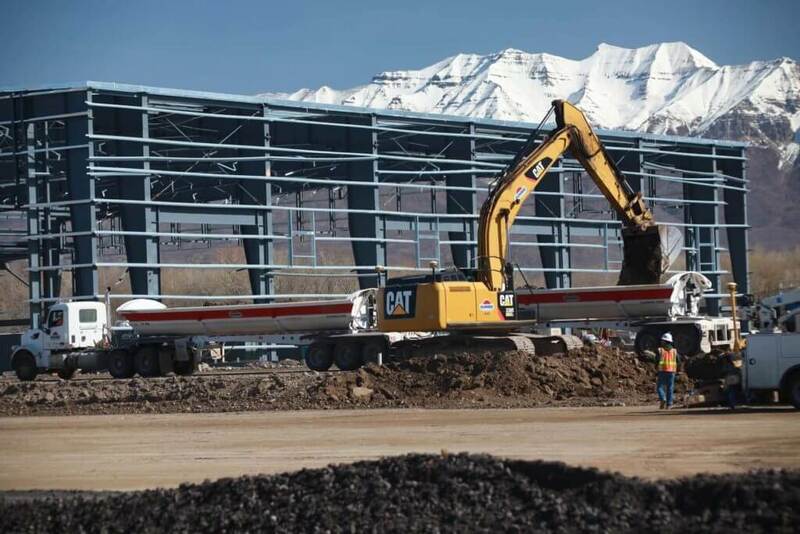 Sunroc’s involvement at the Duncan – Provo, UT site as included early earthwork (site grading and building pad construction, including surcharge), major earthwork operations for the construction of all aircraft and vehicle traffic areas including ramps, taxiways, parking and drive lanes, site utilities, structural excavation and preparation of all aircraft hanger floor slabs, as well as access roadways and city provided infrastructure.